Do you ever get the feeling that maybe you left your car unlocked? If you drive a Land Rover, you may have something else to worry about: The car may unlock itself, making it tempting to thieves. Worse, an unlatched door might fly open while you're driving. The problem, which involves a bug in the keyless entry software, has prompted Land Rover to recall 65,000 vehicles. The National Highway Traffic Safety Administration warns that "if a vehicle door unlatches, the distraction may increase the risk of a crash and/or a vehicle occupant may fall out of the vehicle if they are not wearing a seatbelt, increasing their risk of injury." No accidents or injuries from the flaw have been reported to date, according to the NHTSA report though according to a June recall notice from Land Rover, "some customers have reported that one door has opened while the vehicle was in motion." Related: Do You Know if Your Vehicle Has Been Recalled? The recall affects year 2013-2016 Range Rover vehicles manufactured between July 26, 2012 and March 9, 2015, and year 2014-2016 Range Rover Sport vehicles manufactured between February 18, 2013 and March 5, 2015. Land Rover will begin contacting the affected customers in early August 2015 via mail, according to the company. Customers who own a recalled vehicle should visit their closest dealership to get a software upgrade at no cost. For those who have already made the repair, consult your local dealership as you may be eligible for reimbursement. Earlier this year, Land Rover issued another recall on more than 60,000 vehicles that classified lightweight adult front-seat passengers as children, disabling the airbag. 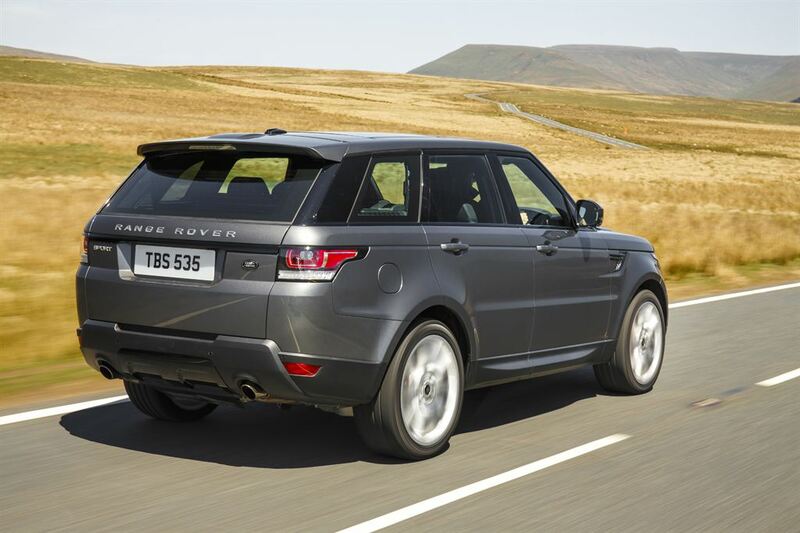 The software issue was found on Range Rover and Range Rover Sport models manufactured from 2012 to 2015. No accidents or injuries were reported. The company noted the current recall is not related to yet another problem with some of its vehicles, which involved the keyless ignition system. The problem surfaced last year as many customers reported their luxury Range Rovers were stolen. Thieves were apparently accessing the cars by using a small "black box," purchased via eBay or another Internet site, to re-program the blank key by way of the vehicle's onboard diagnostic port, reports the BBC. If you own any of the recalled models, call 1-800-637-6837 for more information, using the recall number P068. You may also contact the NHTSA Vehicle Safety Hotline at 1-888-327-4236 or visit the NHTSA website for more information.